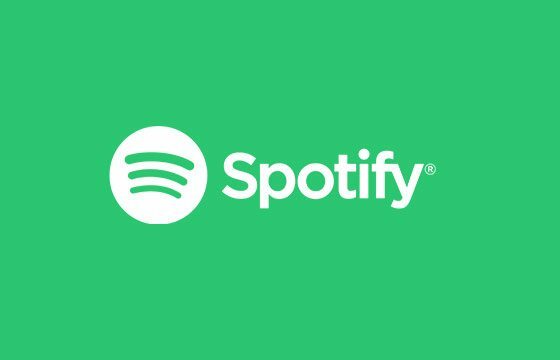 Free PSN Codes - Get PSN Free Games from Xpango - Works in 2018! Simply collect enough Xpango Points and then swap them for your Free PSN Codes! Get your free PSN Codes collecting Xpango Points through easy methods on our site. Imagine that? 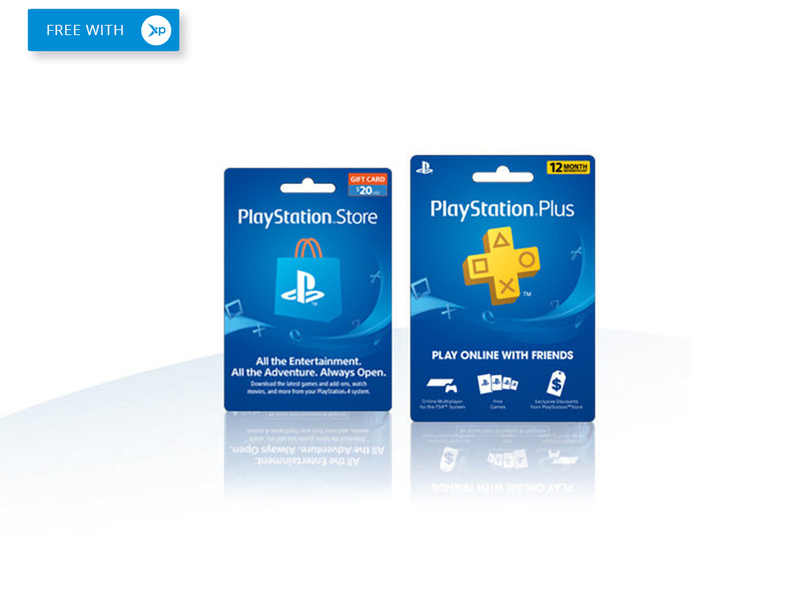 Free PSN codes and all you have to do is invite friends, click stuff, watch videos & maybe try out a few products. Sound good? 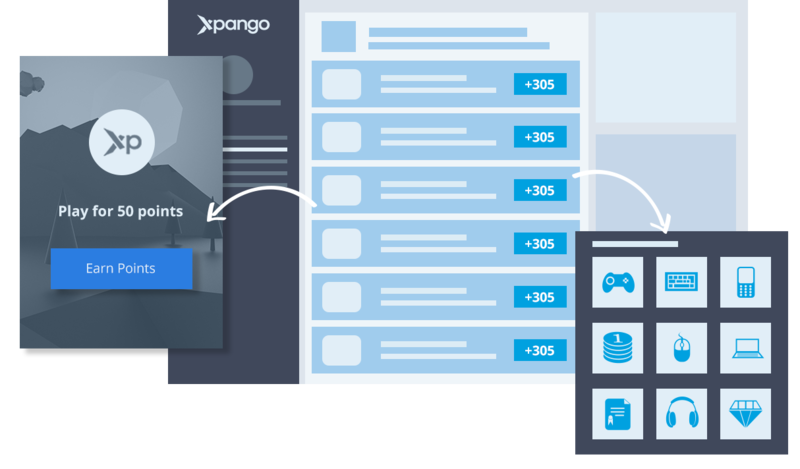 Imagine if you didn’t have to pay for your PlayStation Network codes ever again, instead you could get free PSN codes with Xpango whenever you wanted them. Well the good news is Xpango now offers free PSN codes in exchange for collecting enough Xpango Points. 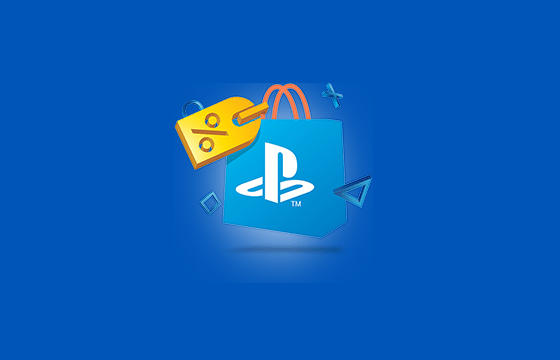 Which means you can get funds added to your PlayStation Network wallet simply by entering the 12 digit code we send you, leaving you to grab yourself some free goodies from the PlayStation Store. Getting a PSN account is really easy, just visit the official PlayStation website to get started. Once you’ve done successfully registered yourself onto the PlayStation Network you should receive some more information on how to verify your account or get started. You’re now ready to redeem your free PSN codes. Step 2. Redeeming your free PSN codes This part is the easiest part, all you have to do is go to your PlayStation Network wallet. Find the redeeming codes button or section and enter the code Xpango gave you. Step 3. Enjoying your free PSN codes Congratulations, you’ve successfully redeemed your PSN code from Xpango – now it’s entirely up to you how you want to spend your code. Games, add-ons or movies are all yours to unlock. 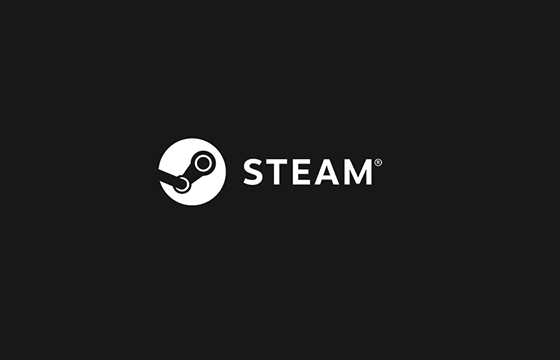 We recommend you waiting for one of the sales so you can grab yourself a real bargain, leaving you with some leftover credits to unlock more games. Remember, once you’ve run out of your PSN balance, you are welcome to come back to Xpango and get some more! PlayStation are constantly raising the bar with new content being released by developers and publishers all the time, to the point that there are a bunch of games that exclusive to PlayStation. Sony are one of the few big gaming companies that have kept up to date with the modern gamers needs. They prefer value for money and not getting over-charged, simply put – gamers are some of the most savvy consumers on the planet. 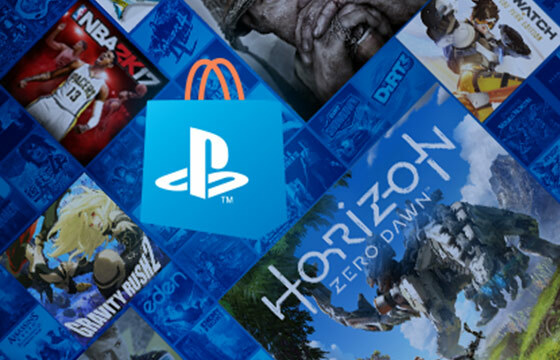 Sweet offers, sales & deals In theme with commending Sony on the efforts they’ve made to make PlayStation games affordable to the masses, we cannot help but mention all the amazing deals and sales they have all the time. What’s even better is the fact you can take your free PSN codes and combine them with these great offers to grab yourself insane value – including all the games, add-ons and movies. 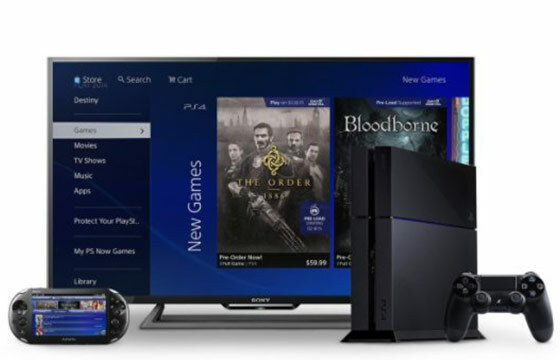 Shopping on PlayStation Store with any device PlayStation Store is one of few platforms for gamers where you can use your console to buy things but you can also switch between, PC/MAC, mobiles & tablets. It has never been easier to get your free PSN codes using Xpango. With daily bonuses for free points and random social media giveaways, you can easily rack up enough points to get your PlayStation codes. Alternatively there are 2 faster ways of getting Xpango Points. 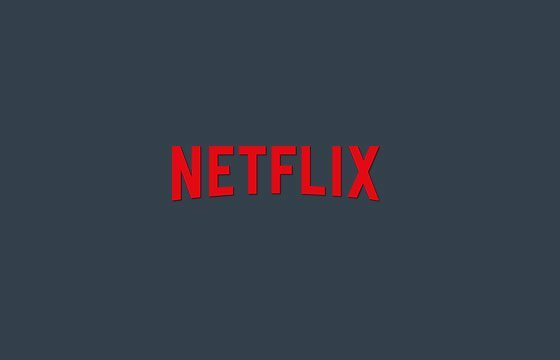 The best way is to complete missions from our third-party partners, this includes clicking things, watching videos and interacting with adverts. The second way is to invite your friends – once they earn enough points you will unlock a huge bonus for each friend – you can invite as many people as you want!